— 6 killed, 4 critical after dense fog leads to massive road mishap in various parts of Odisha. — 3 Engineering students drown while taking bath in Puri sea, 3 rescued. — Cold Wave continues to grip Odisha, temperature below 10 degree in 6 places. — Indigo flight-2214 (Delhi-Bhubaneswar) diverted to Kolkata, AirAsia flight-535 (Kolkata-Bhubaneswar) was also diverted due to low visibility triggered by the dense fog in Bhubaneswar. — 15 rooms of several houses gutted, property worth lakhs of rupees reduced to ashes in fire mishap at Gharadpalli village in Bhanjanagar of Ganjam. — Odisha farmers under the aegis of Naba Nirman Krushak Sangathan (NNKS) to go on indefinite strike from February 6. — Day at Sea: The Indian Coast Guard, in commemoration of its 43rd raising day on February 1, showcases its prowess in Paradip. 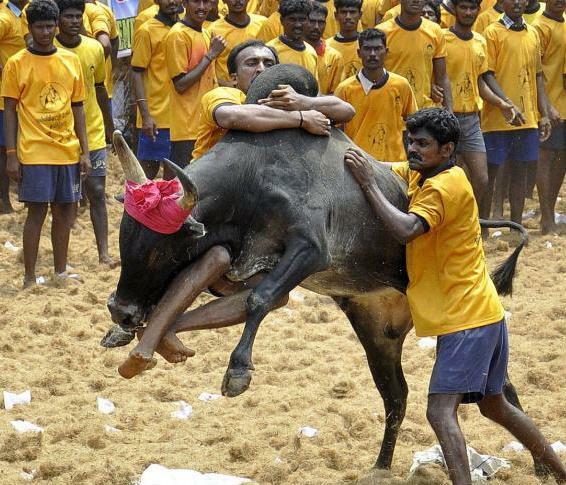 — Tamil Nadu: Two people died during Jallikattu event in Puddukottai yesterday. — Delhi: 11 trains are running late due to low visibility. — Thousands take holy dip at Kumbh on ‘Paush Poornima’. — Jammu-Srinagar highway closed after fresh snowfall. — External Affairs Minister Sushma Swaraj and Chief Minister Yogi Adityanath inaugurate Youth Pravasi Bharatiya Diwas in Varanasi. — 10 peacekeepers killed, 25 injured in Mali attack according to United Nations; UN chief condemns attack on peacekeepers. — China’s economic growth rate slowest since 1990.